A harrowing memoir of an abusive childhood written by a french psychotherapist whose survivalist parents imprisoned and tortured her for years. 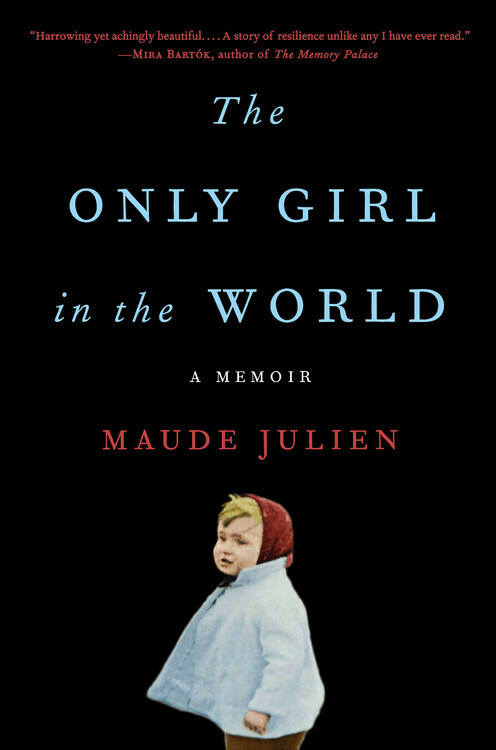 I have never read a memoir as terrifying as Maude Julien’s The Only Girl in the World. Newly translated into English, this is the must-read memoir of the season for those who, like me, have read them all ... Written in a childlike first-person voice, this memoir brings to life Julien’s horrifying experiences and her subtle rebellions against her parents as she refuses to be broken. The reader, too, is trapped and riveted by her story. An epilogue, written from her adult perspective, explains Julien’s theory of the cultlike psychological and behavioral control she was subjected to, and how it continues to shape her dreams and fears. This is a truly fascinating and intense read, and highly recommended. ...at once fascinating, mystifying and distressing ... The narrative is largely written from within Julien’s claustrophobic existence. There is little room for her later self — the adult who becomes a psychotherapist with an expertise in psychological control — to interlace observations about her parents’ barbaric character or to explore the bewildering spirals of manipulation. This may be a stylistic choice — it holds the reader inside the trauma — but it also keeps the story within the narrowest of confines when, at times, I wished it would expand. Without giving away the ending, when this world begins to crack — letting in enough light for Julien to squint and see beyond — the story takes on the energy of a thriller, building on the reader’s hectic desire for her escape. Didier made it his senseless mission to build his daughter into a superhuman, but to her credit, she shatters this fantasy to pieces by remaining human. Without taking away from Julien’s actual experiences, what she accomplishes as an author and storyteller is impressive. Her present-tense prose is concise; compact but clear descriptions of torture are unshakable, and brilliantly build on one another as you keep turning the pages in disbelief. 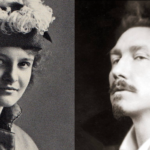 It’s hard to overstate the achievement, of relaying years of real trauma with poetic immediacy. She effectively brings you inside her profoundly paranoid father’s mind, both as she simplistically understands it as a child and as she comes to terms with it as she grows ... You can feel the weight of the story catch up with Julien in the book’s climax; there’s an awkward, overwhelming balance of resolution, summary, and continued terror that lacks the cogency of what preceded it. It damages the book’s addictively blistering flow, but at the same time, she expands the story’s bounds of emotional intelligence. What did you think of The Only Girl in the World?